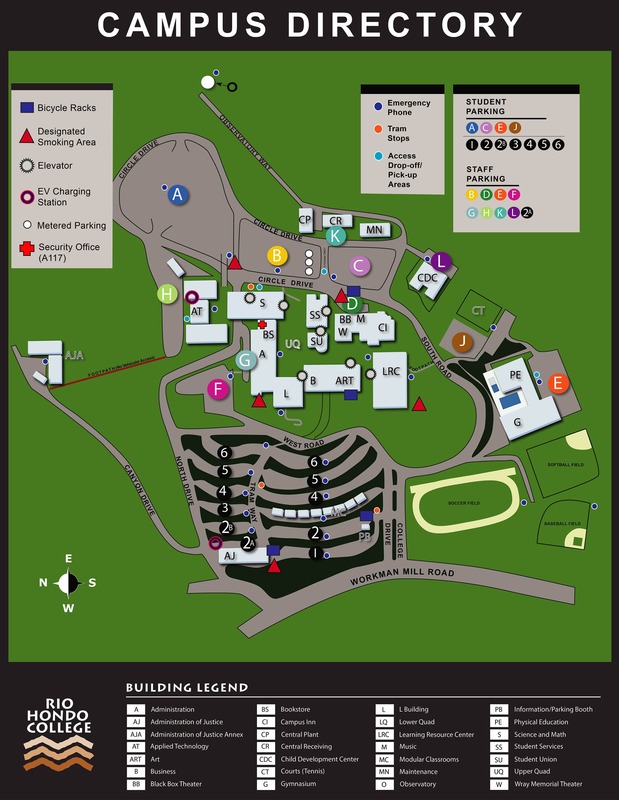 Our program was created to provide guidance and support to incoming first year students at Rio Hondo College. We do this by matching a first or second year student with a current Rio Hondo College student. To best match you, we ask that you complete an application and tell us about yourself. We do our best to match you with a mentor who has similar interests and who we think will be a good role model for you for the upcoming year. 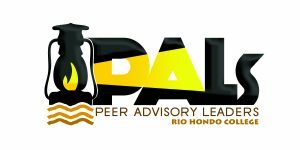 Thank you for your interest in the Peer Advisory Leaders Program (PAL’S).If you would like to submit an application to be a mentee, please see below.